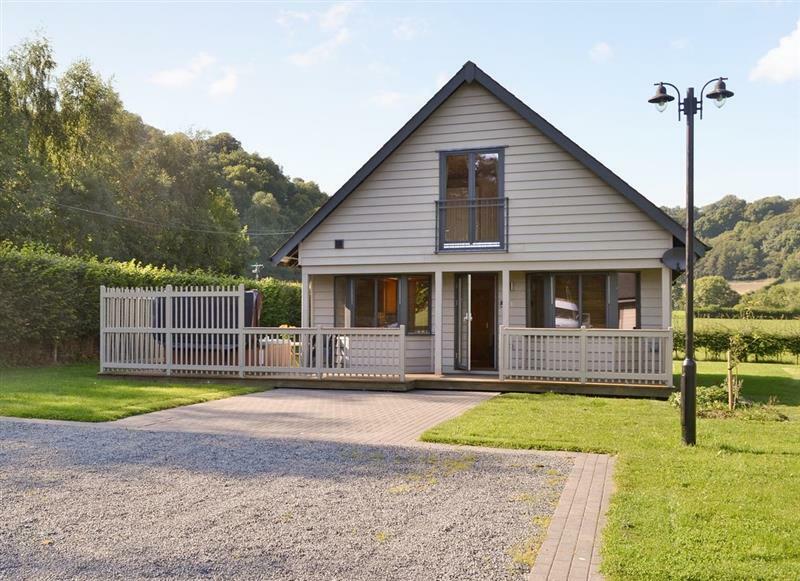 Boatside - Edw Lodge sleeps 6 people, and is 13 miles from Llangammarch Wells. 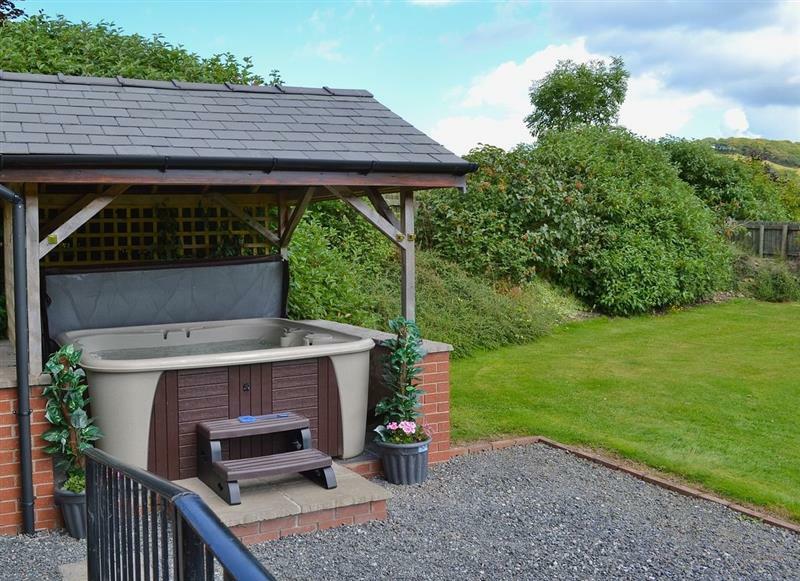 Three Views Bungalow sleeps 8 people, and is 23 miles from Llangammarch Wells. 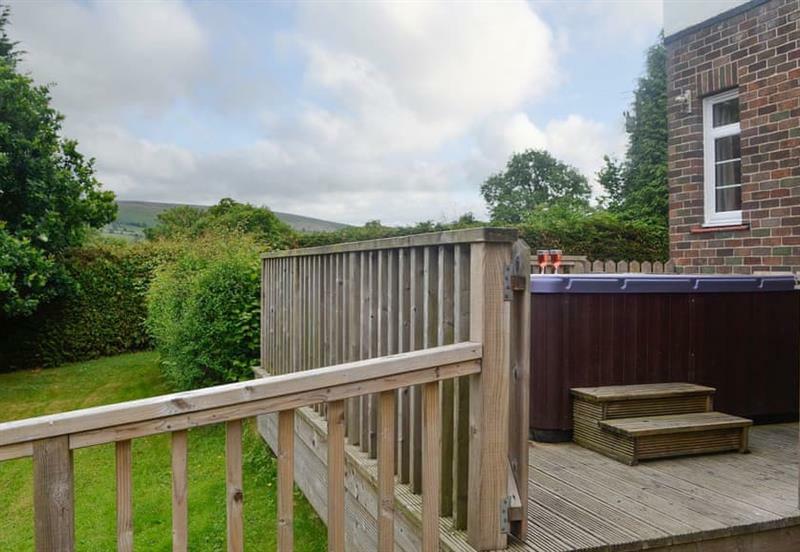 James Place at the Brecon Beacons sleeps 8 people, and is 32 miles from Llangammarch Wells. 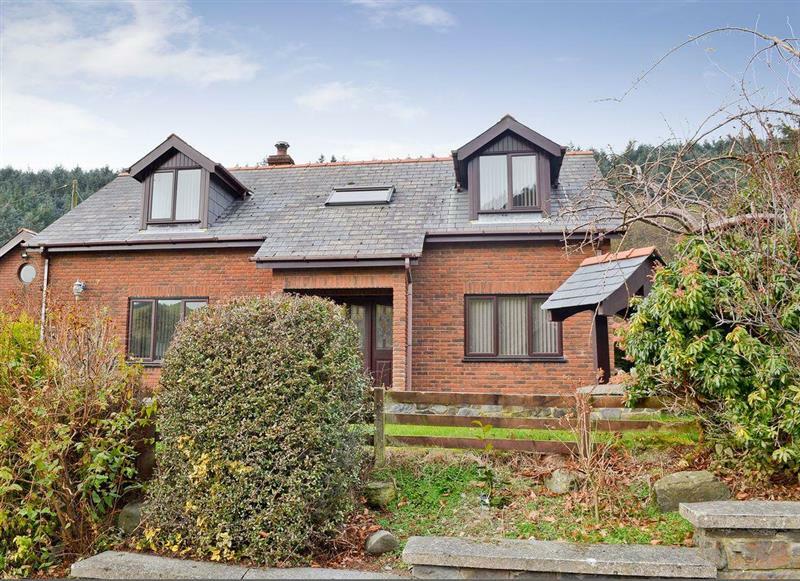 Bevan House sleeps 7 people, and is 14 miles from Llangammarch Wells. 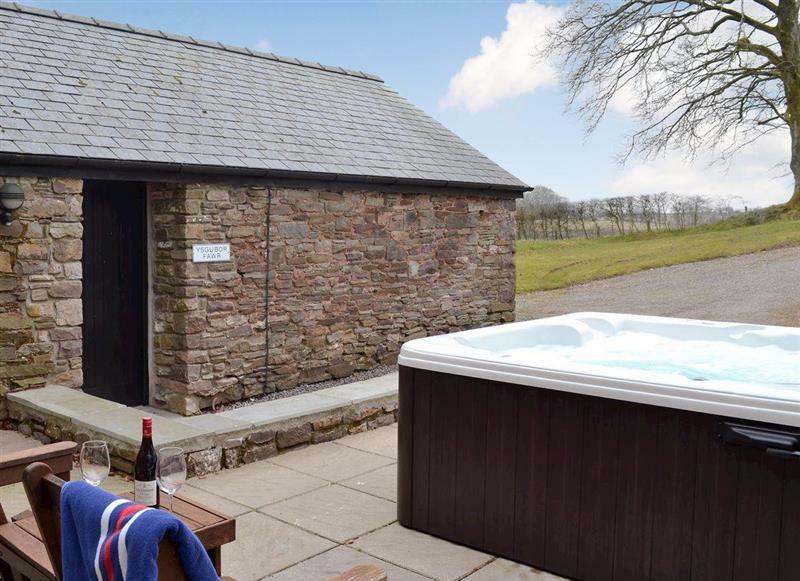 Rhos Barn sleeps 4 people, and is 25 miles from Llangammarch Wells. 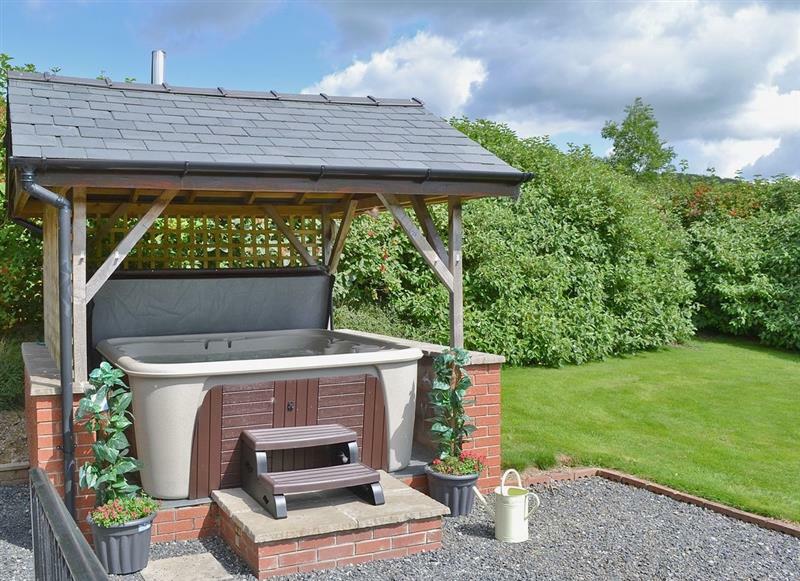 Owl Cottage sleeps 4 people, and is 31 miles from Llangammarch Wells. 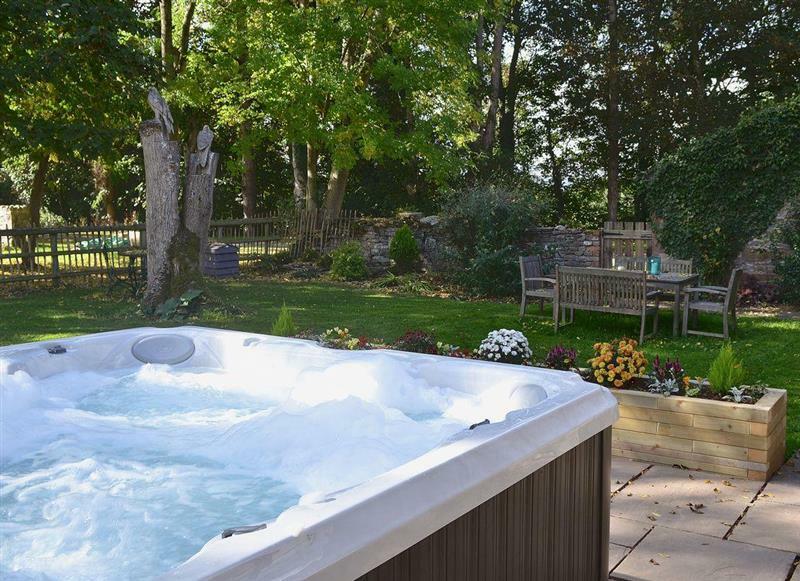 Robin Cottage sleeps 4 people, and is 31 miles from Llangammarch Wells. 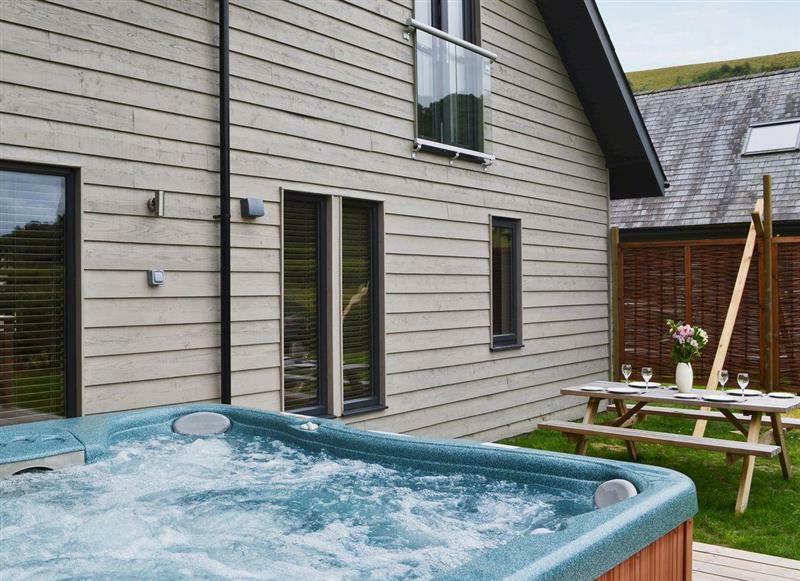 The Lodge sleeps 2 people, and is 31 miles from Llangammarch Wells. 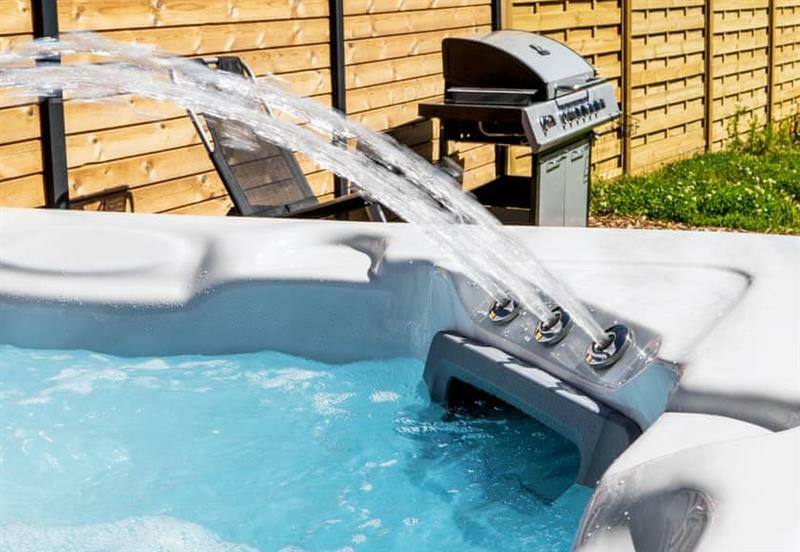 Trefechan sleeps 8 people, and is 28 miles from Llangammarch Wells. 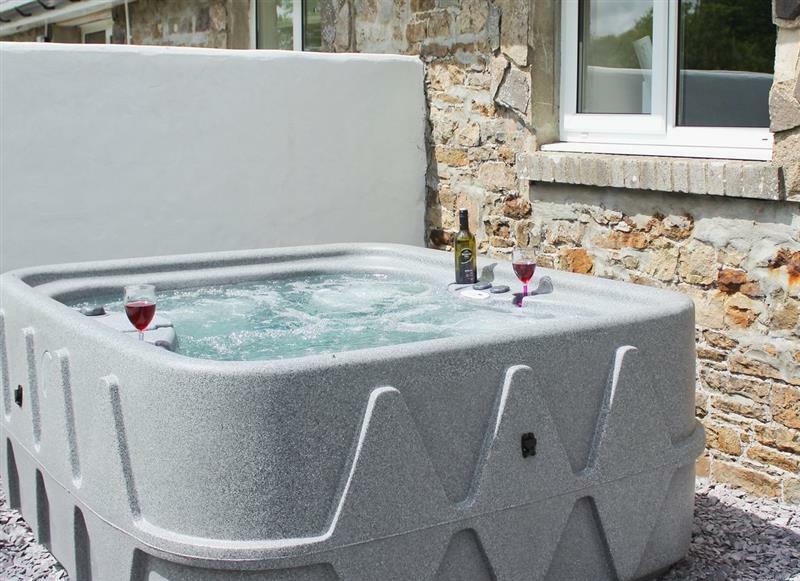 Bwthyn Onnen sleeps 4 people, and is 28 miles from Llangammarch Wells. 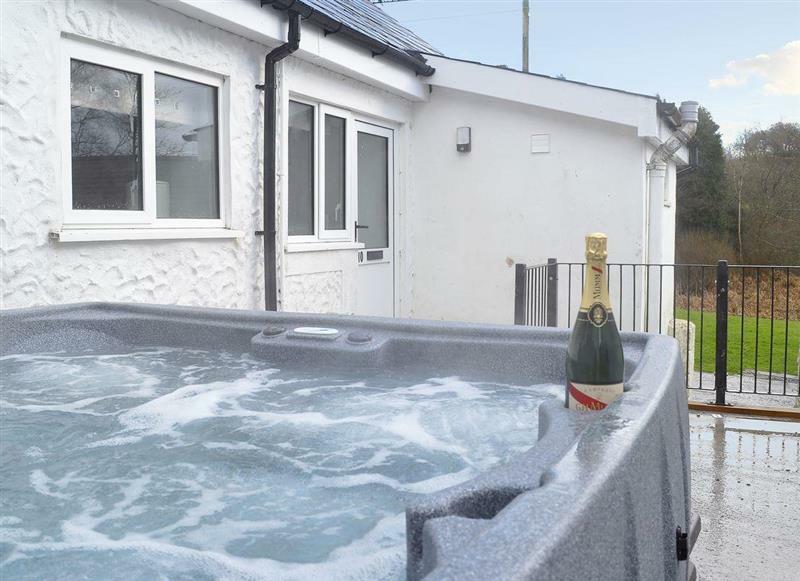 Bailey Cottage sleeps 11 people, and is 22 miles from Llangammarch Wells. 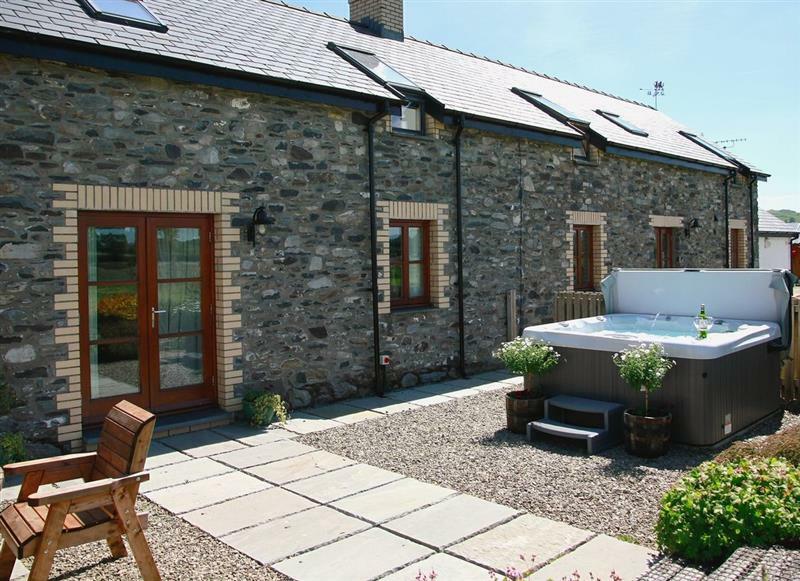 Cennen Cottages at Blaenllynnant, Ysgubor Fawr sleeps 8 people, and is 28 miles from Llangammarch Wells. 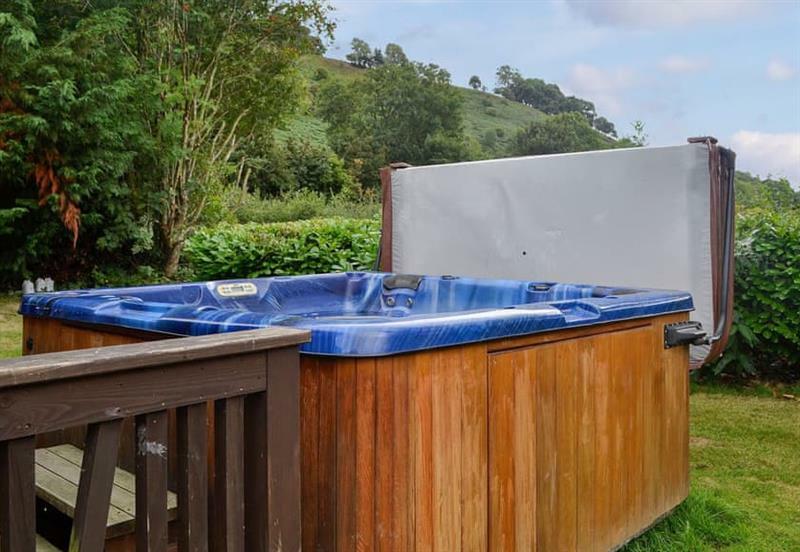 Bwthyn Celyn sleeps 2 people, and is 28 miles from Llangammarch Wells. 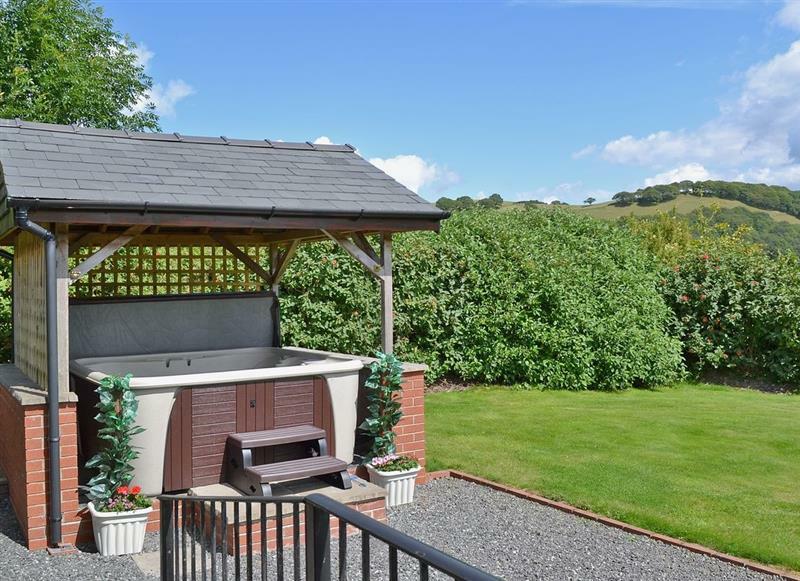 Dyffryn Haidd sleeps 6 people, and is 34 miles from Llangammarch Wells. 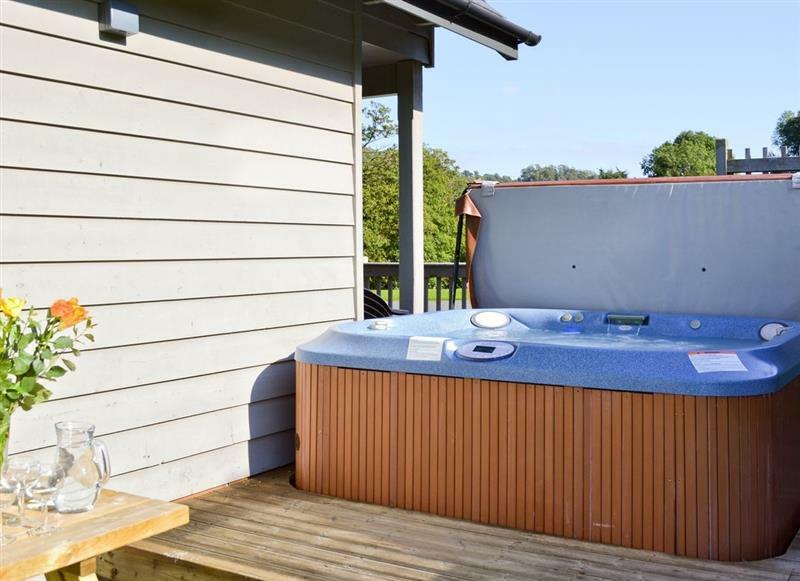 Maesydderwen Holiday Cottages - Kingfisher sleeps 10 people, and is 31 miles from Llangammarch Wells. 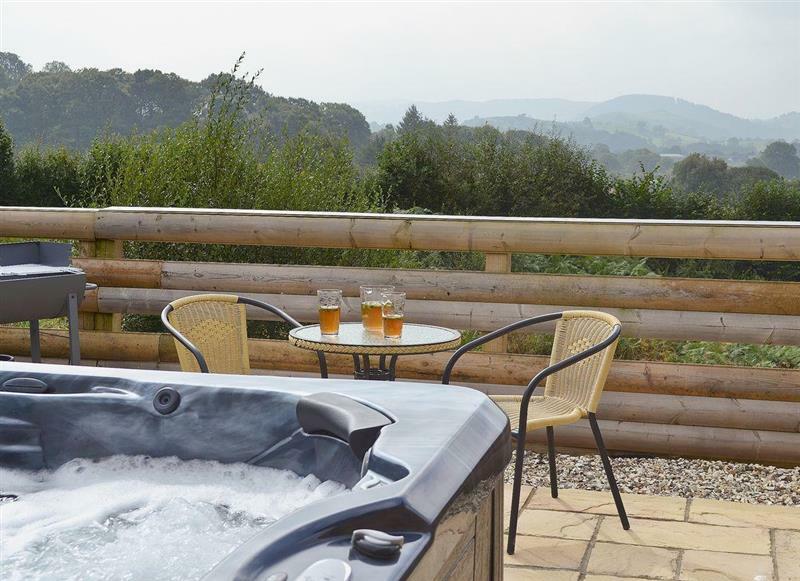 Mill Race Lodges - Lodge 1 sleeps 6 people, and is 32 miles from Llangammarch Wells. 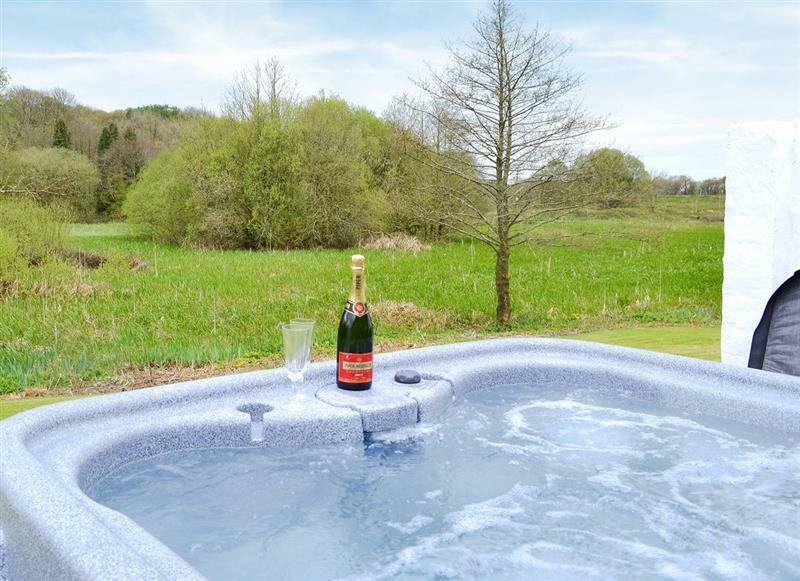 Mill Race Lodges - Lodge 2 sleeps 6 people, and is 32 miles from Llangammarch Wells. 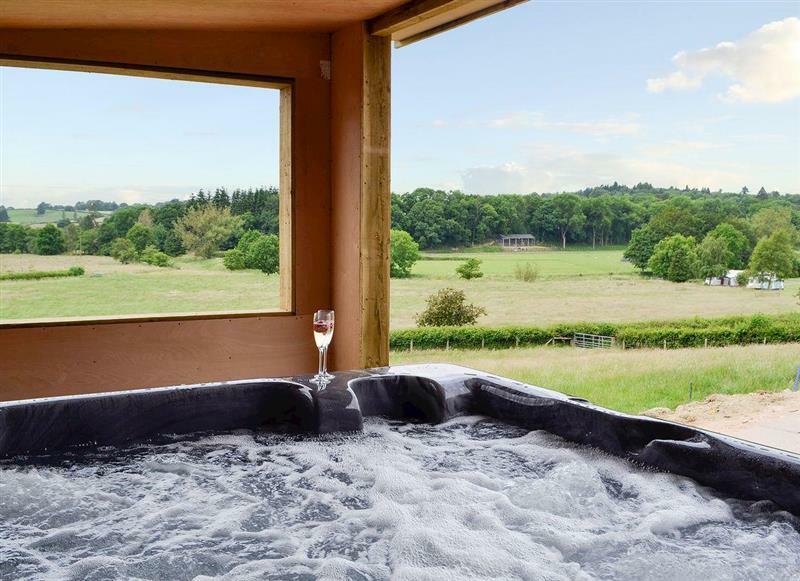 Mill Race Lodges - Lodge 3 sleeps 6 people, and is 32 miles from Llangammarch Wells. 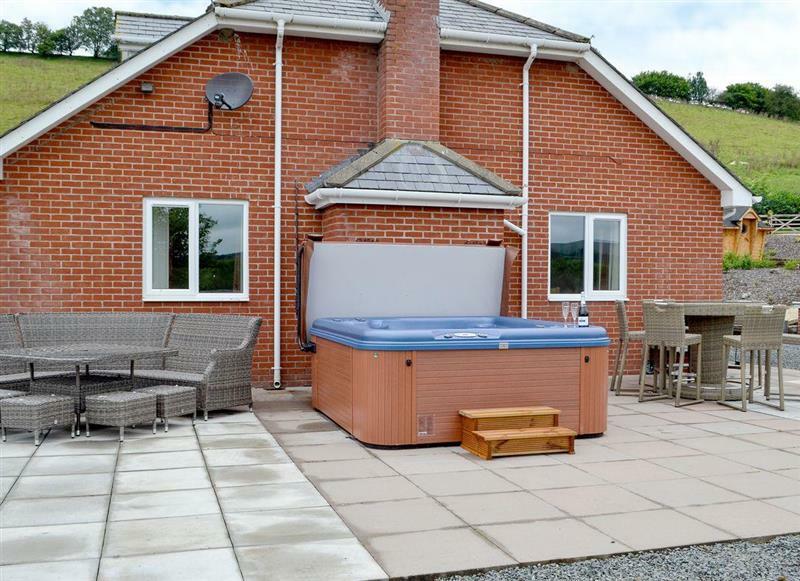 Pentre Mawr sleeps 8 people, and is 22 miles from Llangammarch Wells. 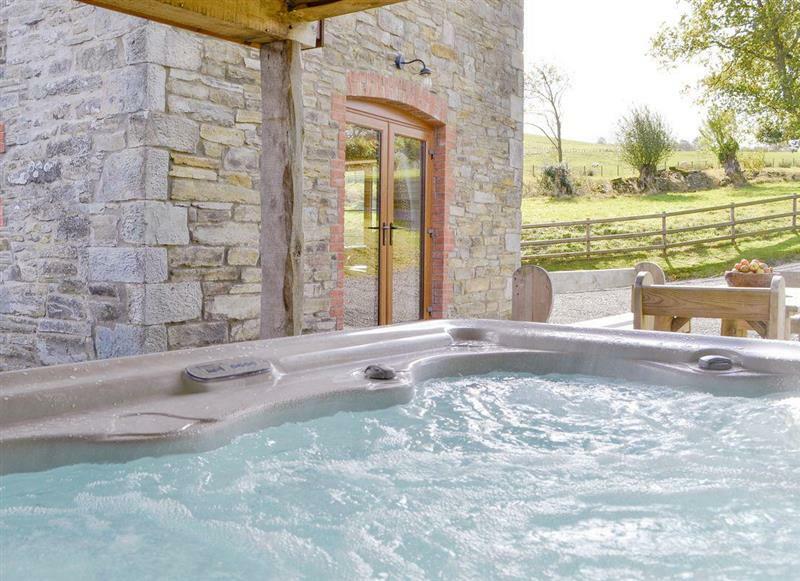 Mill Farm Holiday Cottages - River Cottage sleeps 4 people, and is 33 miles from Llangammarch Wells. 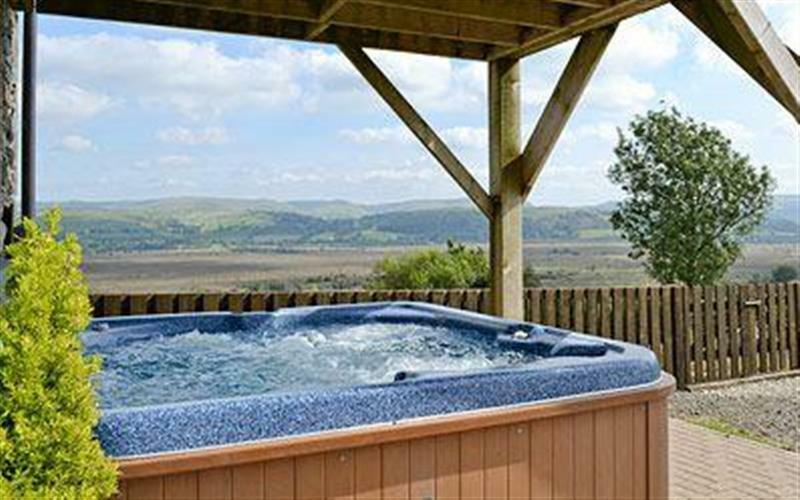 Castle View sleeps 10 people, and is 27 miles from Llangammarch Wells. 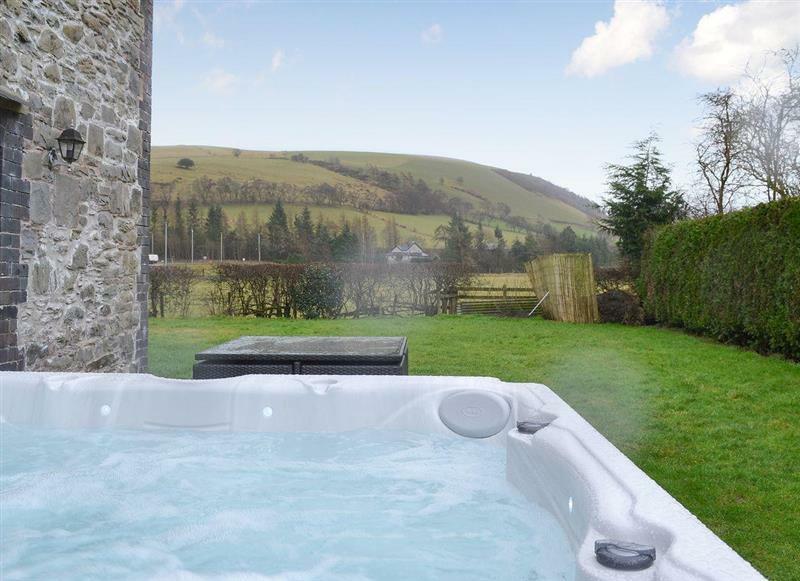 Pendre sleeps 5 people, and is 23 miles from Llangammarch Wells. 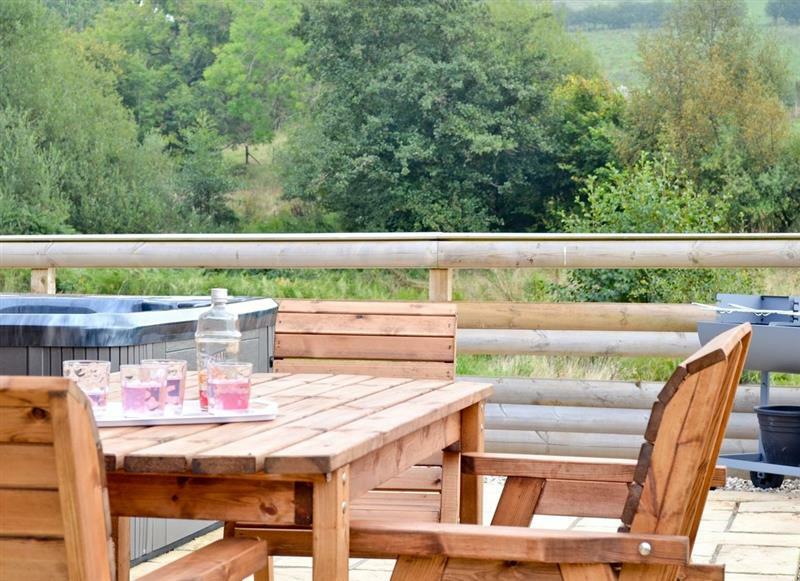 Dolview sleeps 4 people, and is 21 miles from Llangammarch Wells. 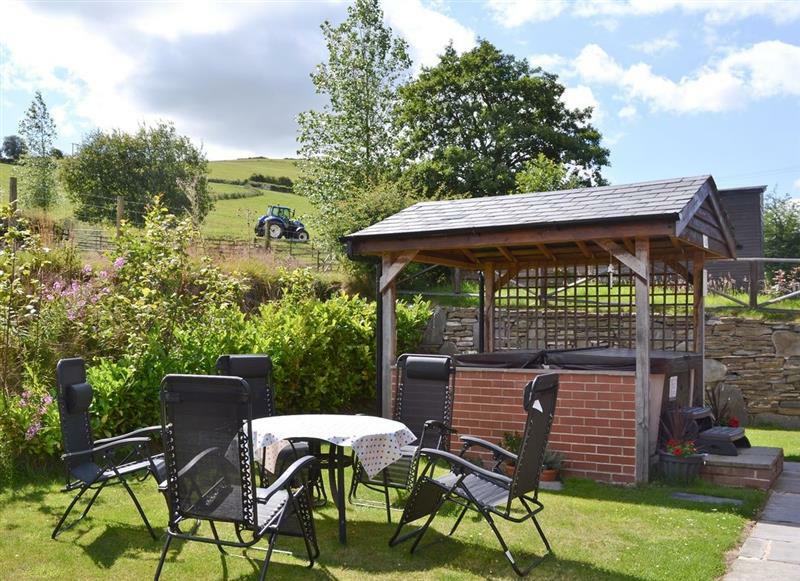 Dan Y Coed sleeps 8 people, and is 27 miles from Llangammarch Wells. 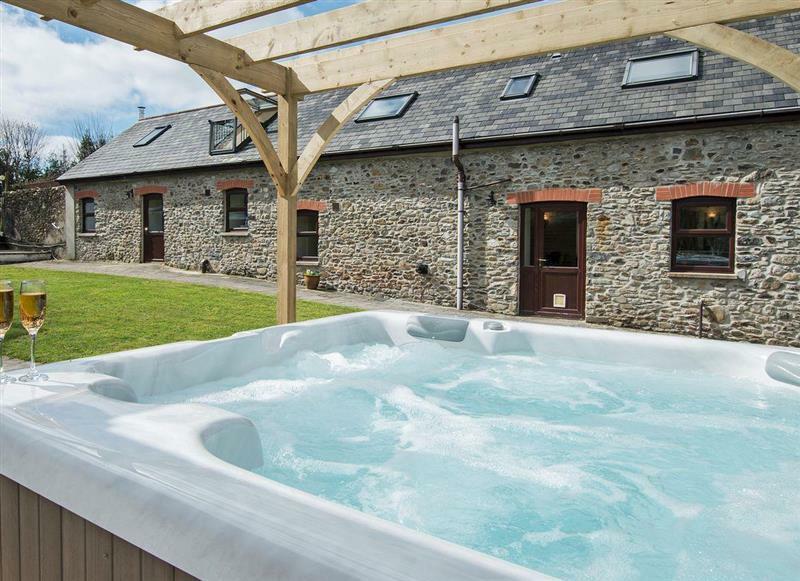 Llwynywynau Isaf Barn sleeps 10 people, and is 27 miles from Llangammarch Wells. 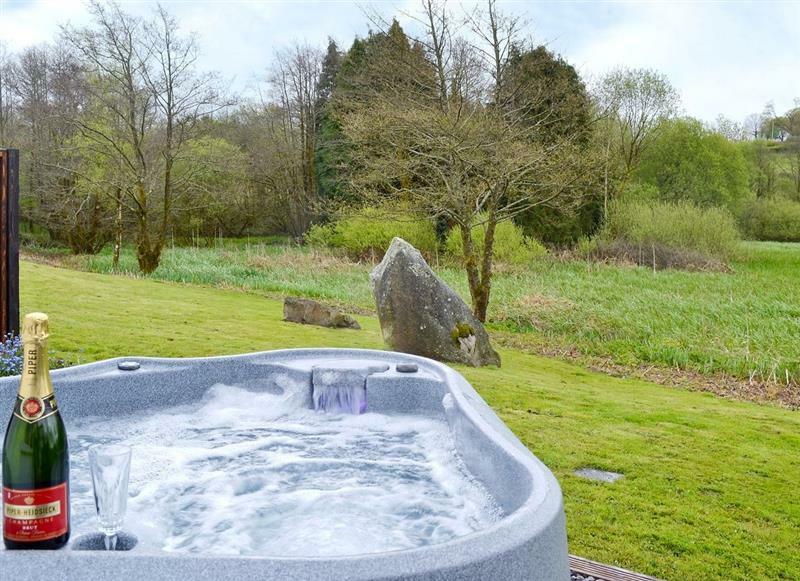 Bwthyn Derwen sleeps 6 people, and is 28 miles from Llangammarch Wells. 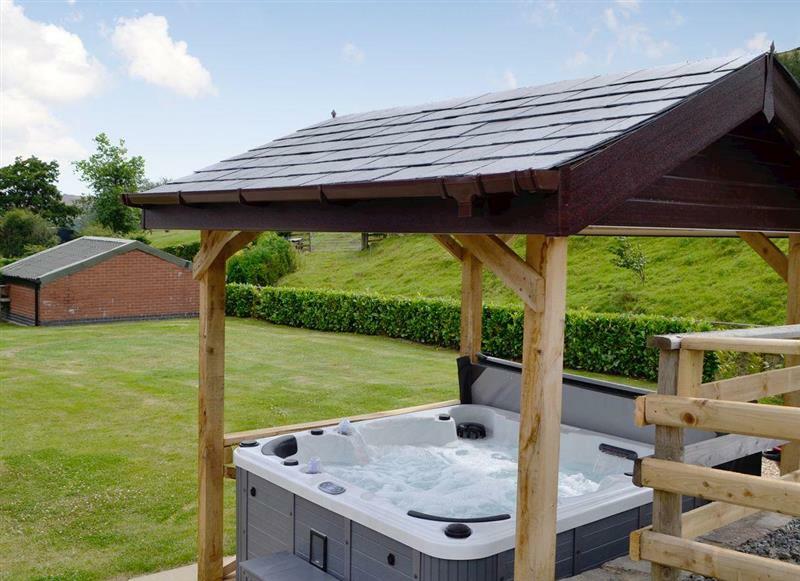 Mill Farm Holiday Cottages - Oak View Cottage sleeps 4 people, and is 34 miles from Llangammarch Wells. 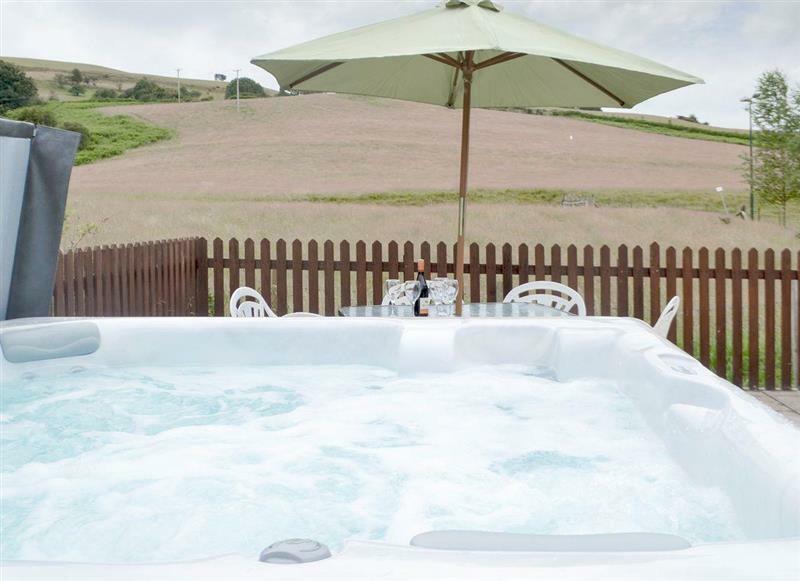 Mill Farm Holiday Cottages - Red Kite Cottage sleeps 4 people, and is 34 miles from Llangammarch Wells. 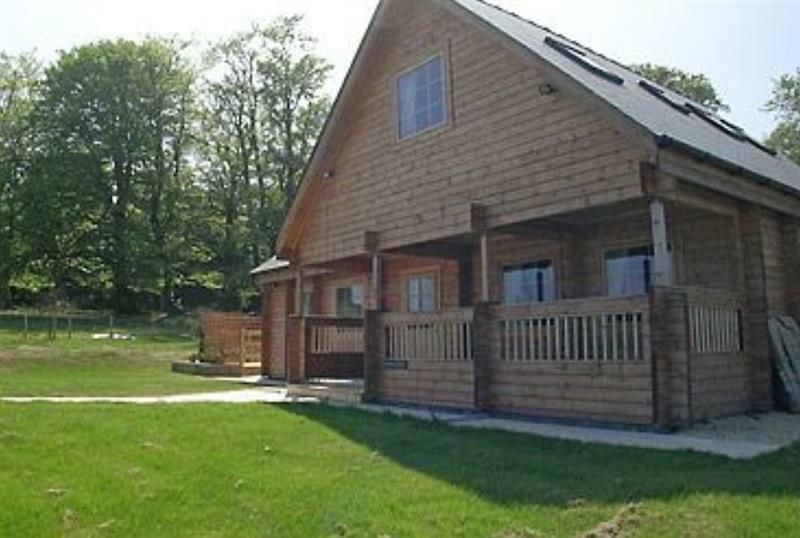 Cwm Yr Hendy Lodges - Oak View sleeps 6 people, and is 19 miles from Llangammarch Wells. 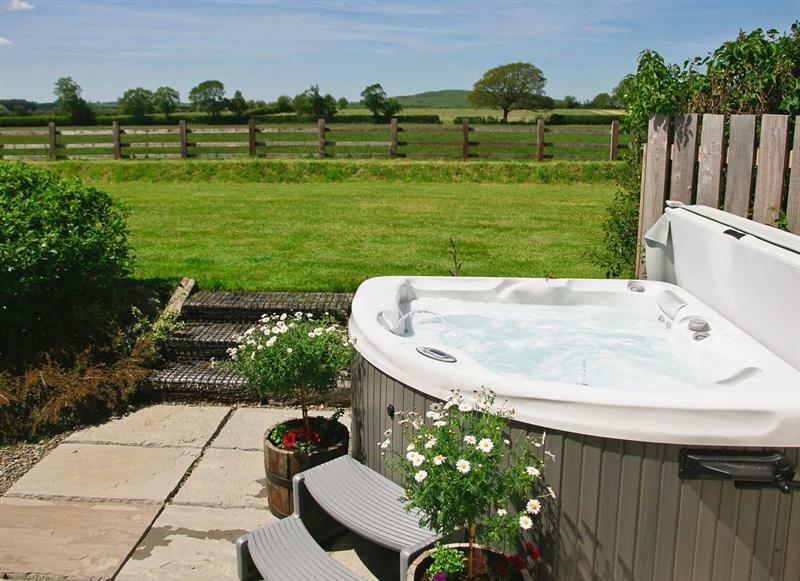 Mill Farm Holiday Cottages - Heyope Cottage sleeps 4 people, and is 34 miles from Llangammarch Wells. 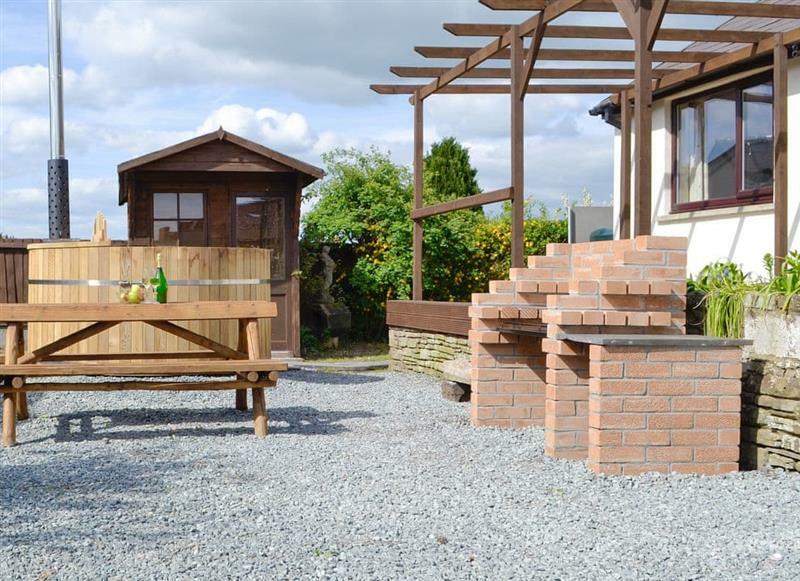 Cwm Yr Hendy Lodges - Hillside View sleeps 6 people, and is 19 miles from Llangammarch Wells. 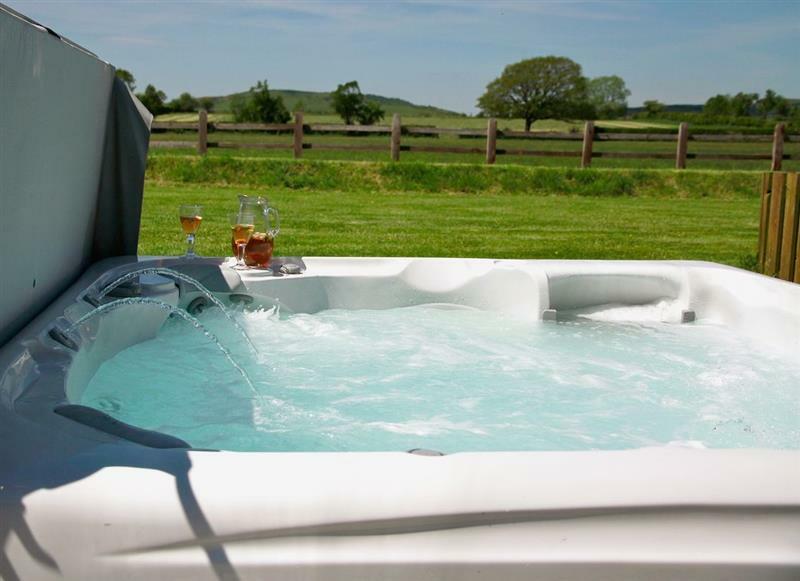 Mill Farm Holiday Cottages - Mill Farm Lodge sleeps 6 people, and is 34 miles from Llangammarch Wells.